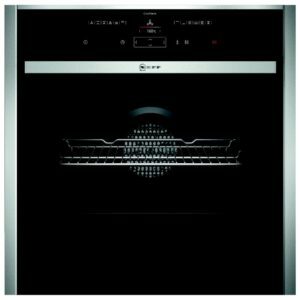 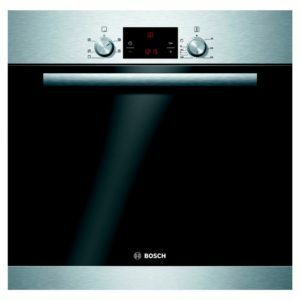 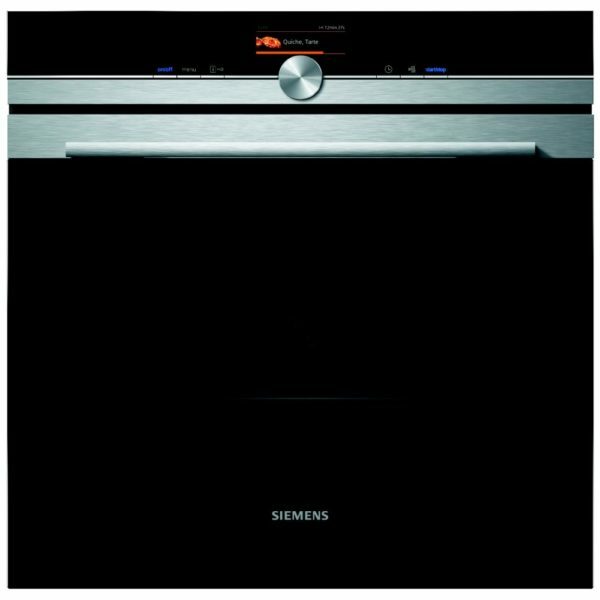 This fantastic single oven from Siemens is ready to make cooking less of a chore and more of a pleasure! 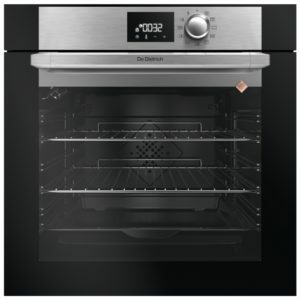 With a roomy 71 litre interior and 13 functions to choose from you can be sure that you can roast, bake and grill your favourite foods with ease! 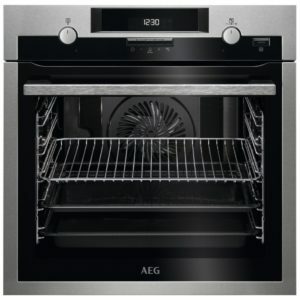 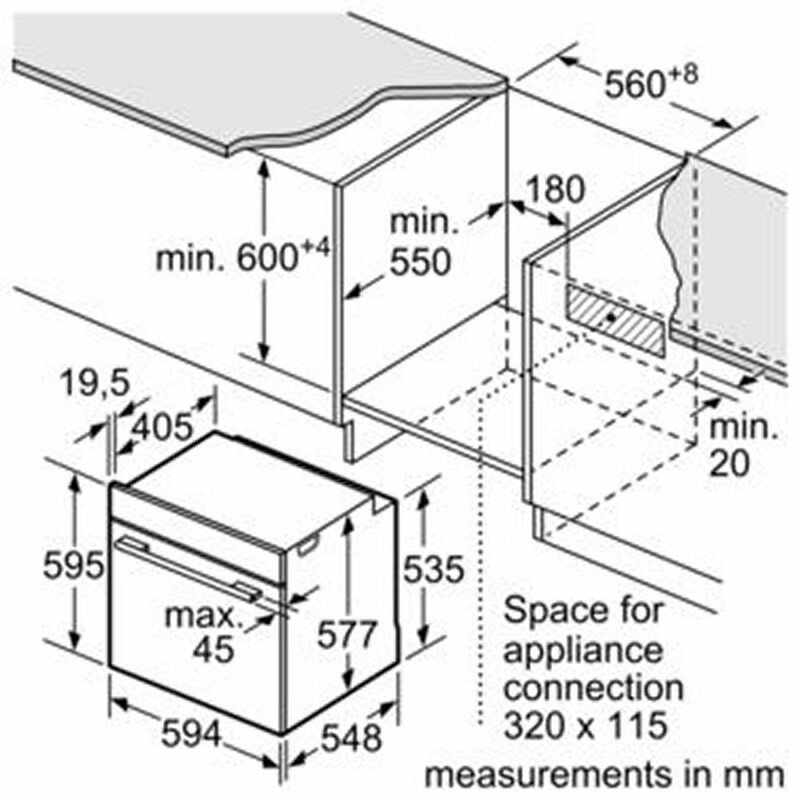 Take away the hassle of cleaning the oven as well, thanks to the Pyrolytic cleaning feature, which heats the interior to burn away stuck on food residue, so when the programme has ended all you need to do is wipe down the inside. 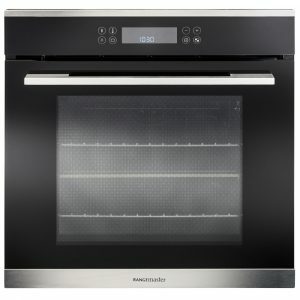 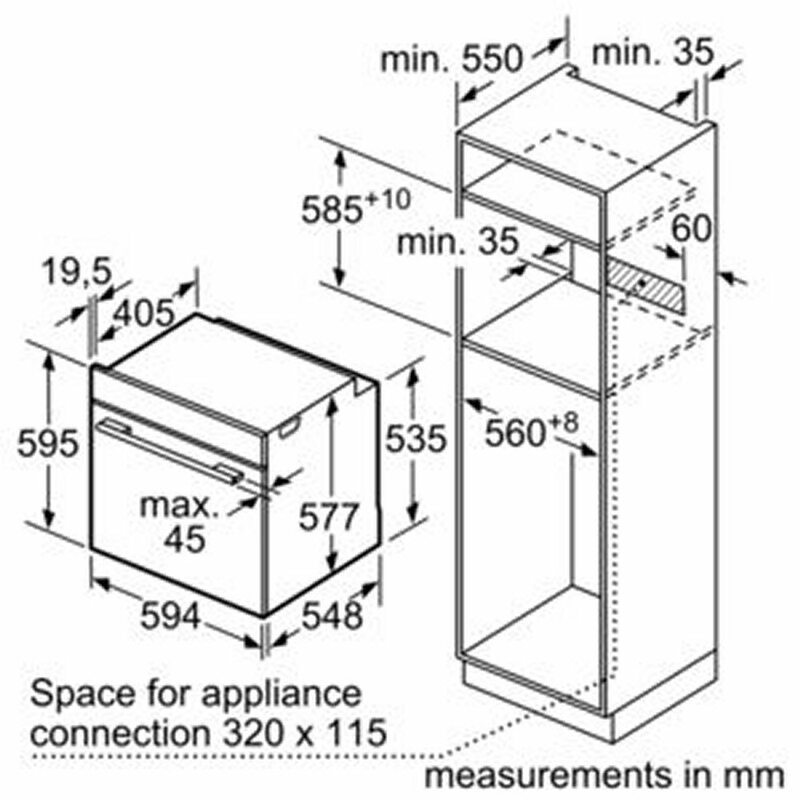 Not only easy to use with TFT displays and touch controls but you can even remotely monitor the oven thanks to the Home Connect function. 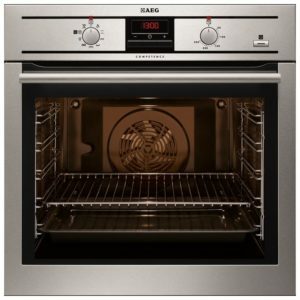 Using an enabled smartphone or tablet you can check up on the cooking programme using the app and a suitable WLAN connection, great when you can’t be in front of the oven!